Athletes have already expressed concern about traveling to the heart of the Zika outbreak to compete in this summer’s Olympics. Now journalists are opting out entirely. Several NBC employees will not travel to Brazil to cover the games, including Today anchor Savannah Guthrie, who announced today that she’s pregnant. The CDC made a recommendation in February that women who are pregnant should not travel to Zika-affected countries, then later expanded the recommendation to include women who are considering getting pregnant. Brazil is currently experiencing one of the most serious microcephaly epidemics, which has been connected to the Zika outbreak. 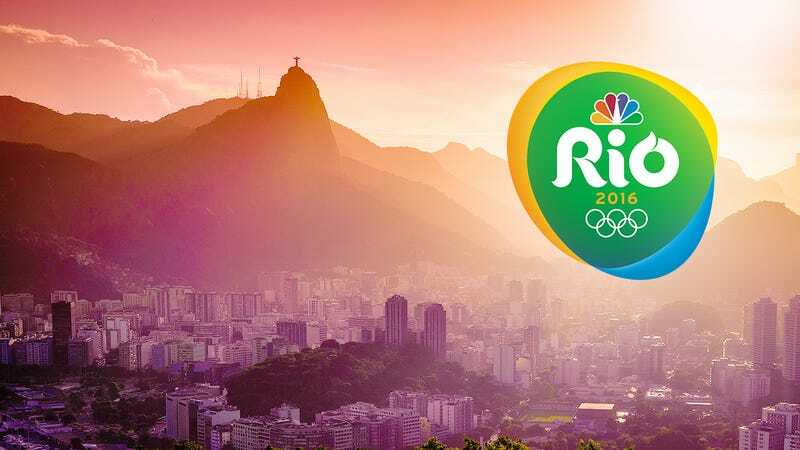 The New York Daily News had previously reported that several staffers have already told NBC that they will not go to Rio. According to Reuters, a “handful” of employees have elected not to cover the Olympics, and NBC respects their decisions. Guthrie, who is due at the end of the year, said doctors recommended that she should not travel to Rio. So far only one US athlete—cyclist Tejay van Garderen—has announced that he will not go to Rio, because he is concerned about transmitting Zika to his pregnant wife. A few other athletes backing out are also citing Zika. Several female athletes have also made public statements professing their concerns about contracting the virus before trying to get pregnant.